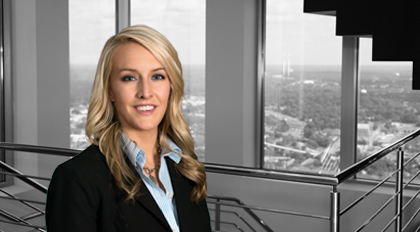 Casey Perry serves as an Associate within the Firm's Corporate practice group. Her practice includes a range of corporate matters, from mergers and acquisitions to advising public companies on securities and corporate governance issues. Perry’s practice also includes drafting corporation formation and governing documents and preparing filings for the Securities and Exchange Commission.